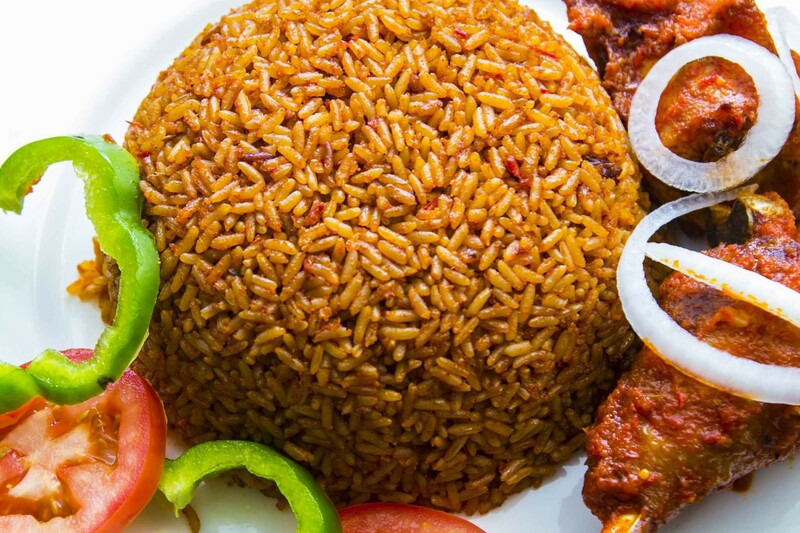 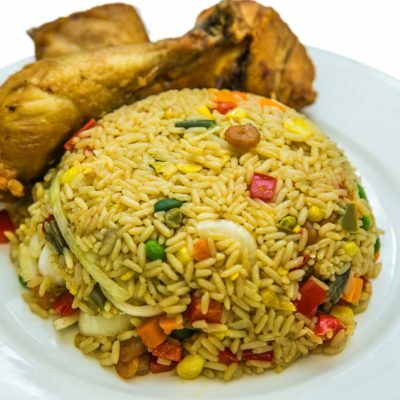 Because Jollof Rice is Bae, and much loved South of the Sahara and .popular not only in Nigeria, but in several other West-African countries, such as Senegal or Gambia, Ghana or Sierra Leone. 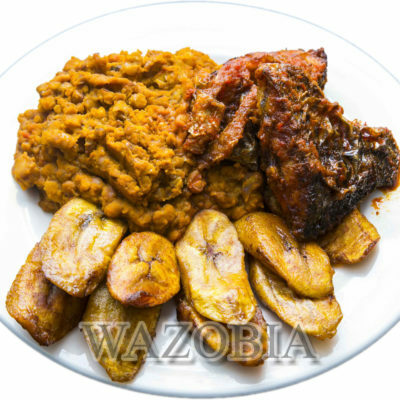 The main idea of the dish is the same in all of these countries but, of course, every country has its own version of it. 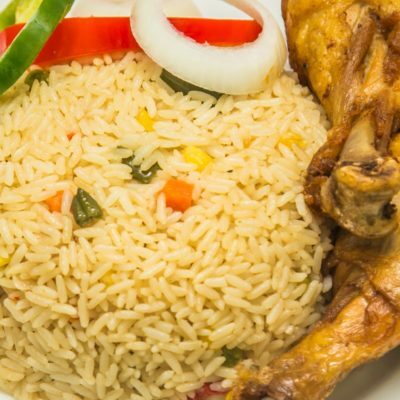 This meal goes well with chicken or fish.